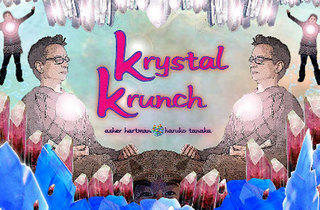 Let intuitive duo Krystal Krunch teach you how to read minds. Remember that episode of The Hills when Spencer filled his house with thousands of dollars worth of crystals? This is less wacky than that. Like, way less wacky. 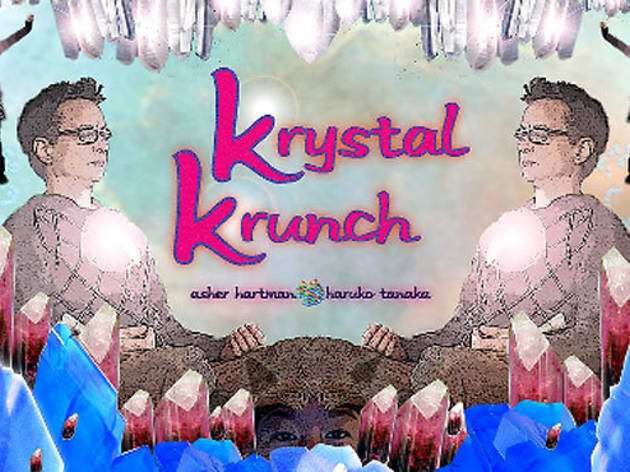 Let Krystal Krunch, an artist/intuitive duo who claim to "respond to energy in the body, the psyche, architectural spaces and artworks," help you discover your intuitive gifts and read minds. Learn to use your inner vision to bypass that whole talking thing and get to know exactly what someone is thinking. Totally helpful for things like poker, as well as those times when you find yourself wondering, "what was he thinking?"